Physician healthcare executive with a proven ability to transform healthcare systems achieving significant and sustainable results. Chief Quality Officer for SKMC since 2009 and Cleveland Clinic Care Giver. Board-certified practicing Internist, Cardiologist and Vascular medicine Senior Consultant and First- Class Clinical Skills. Fellow of the American College of Cardiology, American College of Chest Physicians, American College of Physicians, and American Heart Association. Led the development of a quality and safety program that has been highly successful and visible and has been recognized internationally by a number of awards. Recognized leader in quality, safety, and the use of robust performance improvement in improving healthcare delivery. Certified Professional in Healthcare Quality (CPHQ) and in Medical Quality (CMQ) by The American Board of Medical Quality (ABMQ). Lean Six Sigma Master Black Belted. Recipient of the Quality Leadership Award from the World Quality Congress and Awards and the Business Leadership Excellence Award from World Leadership Congress in 2015. The Middle East Representative of the JCI Standards Subcommittee.. Certified as EFQM Model assessor and is leading EFQM Excellence Model at SKMC with great success including winning the prestigious Sheikh Khalifa Excellence Award in 2014, Dubai Quality Award in 2015 and Sheikh Khalifa Excellence Golden Award in 2015. The Executive SKMC sponsor of the American College of Surgeons National Surgical Quality Improvement Program (ACS NSQIP®) the leading US validated, risk-adjusted, outcomes-based program to measure and improve the quality of surgical care. SKMC is the first multispecialty ACS NSQIP center outside the US. Led the First AHA GWTG Heart Failure Initiative outside US. 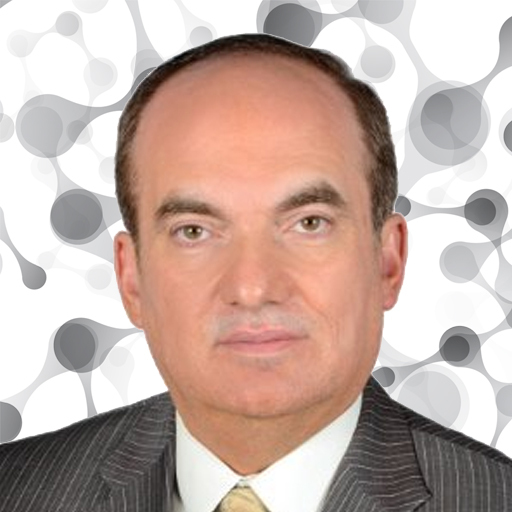 In his role, Dr. Ellahham has led the development of a quality and safety program that has been highly successful and visible and has been recognized internationally by a number of awards. As Chief Quality Officer and Global Leader, Dr. Ellahham has a focus on ensuring that that implementation of this best practices leads to breakthrough improvements in clinical quality and patient safety. Dr. Ellahham is the recipient of the Quality Leadership Award from the Global Awards for excellence in Quality and Leadership and the Business Leadership Excellence Award from the World Leadership Congress. He was nominated in 2015 for SafeCare magazine Person of the Year. Dr. Ellahham is Certified Professional in Healthcare Quality (CPHQ). He is a recognized leader in quality, safety, and the use of robust performance improvement in improving healthcare delivery. He serves on a number of US and international committees and advisory bodies. 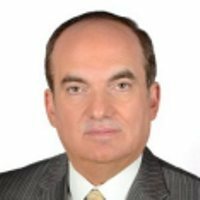 Dr. Ellahham is Middle East Representative of the JCI Standards Subcommittee and Member on the Editorial Advisory Board of the Joint Commission Journal on Quality and Patient Safety. He is reviewer of HCAC Cardiac Quality and Safety Standards.